Magnesium is pretty much a superhero—an essential mineral that can save the day when it comes to all kinds of aches and pains. At Jordan Essentials, we've specially formulated our Magnesium Lotion to meet strict quality standards, and we've added natural, healthy ingredients like Organic Aloe, Sunflower Oil, and Jojoba Oil. Choose Naturally Unscented or Peppermint Oil Infused—an essential oil known to help relieve headaches, muscle aches, and reduce queasiness. Get the combined benefits of Lavender's known calming effects and Magnesium's much needed relief in this one-of-a-kind spray. 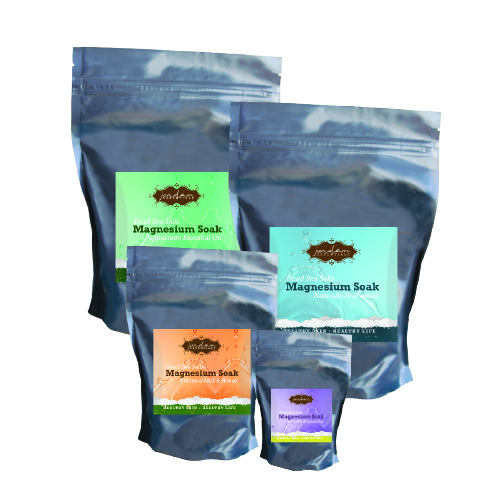 With Jordan Essentials' trio of Magnesium Plus Sticks, you can take Magnesium's benefits wherever you go! Muscle Relief - Get the enhanced benefits of Peppermint, Sweet Basil, and Lavender. Peace - Enjoy this calming blend of Ylang Ylang, Patchouli, Frankincense, Clary Sage, Sweet Orange, and Thyme Essential Oils. 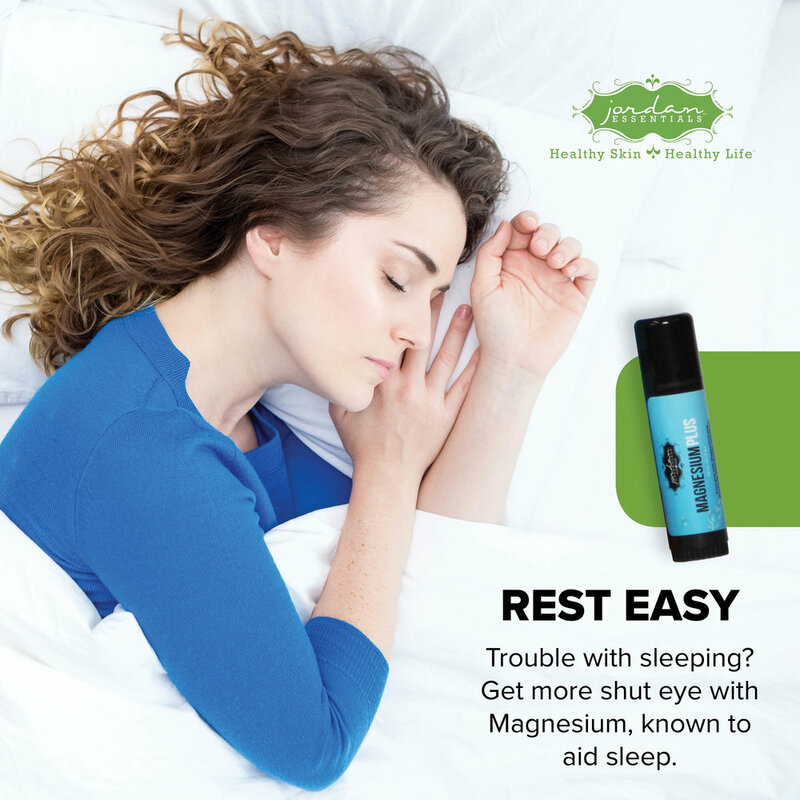 Unscented - Spread on the relief of Magnesium, naturally unscented. Stressful day got you in knots? Workouts made you achy? Let it all float away with this soak that brings together the therapeutic benefits of Dead Sea Salts and Magnesium (more than 20 powerful minerals total)!